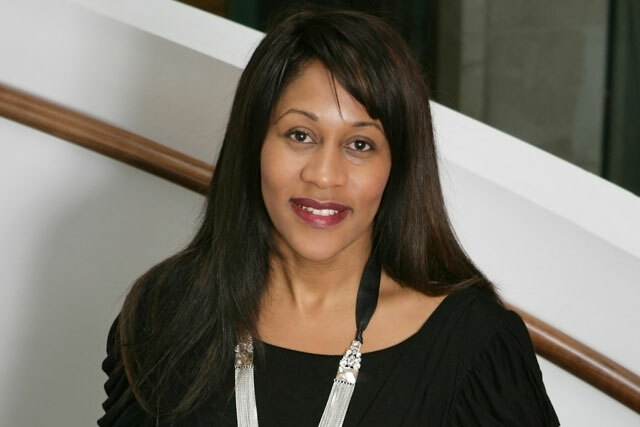 Karen Blackett, the chief executive of MediaCom, is to co-chair the judges of the Institute of Practitioners in Advertising and Campaign's 2014 Women of Tomorrow competition. This will be the second year of the competition and of Blackett’s involvement in the judging. She will chair the judges alongside Maisie McCabe, the news editor of Campaign and Media Week. The competition showcases female future industry leaders from the middle echelons of management in agencies, media owners or client companies. Nominations are open until 17 January 2014, with the ten winners awarded at a ceremony in March, to coincide with International Women’s Day, which is on 8 March. Blackett said: "Having judged the competition last year, I was thrilled to be able to meet and talk with the amazing breadth and depth of female talent in our industry. I am therefore delighted to be a part of the judging process again this year and to be helping continue our search for the industry’s future female leaders." The other judges who will make up this year’s panel of adland’s leading women are: Tess Alps, the executive chair at Thinkbox; Lindsay Pattison, the chief executive of Maxus UK and chief strategy officer of Maxus Worldwide; Camilla Harrison the chief executive of M&C Saatchi; Catherine Kehoe, the managing director of retail brands and marketing at Lloyds Banking Group, and Susanna Dinnage, the general manager of Discovery Networks UK. The competition is run in partnership with Facebook, TLC and Daniel Marks. Facebook will also send a representative to judge the competition.